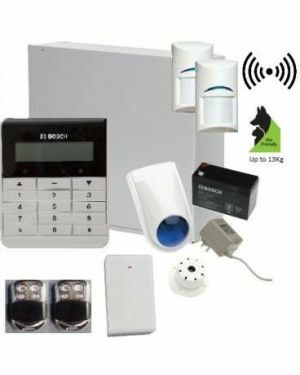 CTC Communication brings to you the finest range of home alarm systems that keep you guarded with high-tech sensors, tracking even the slightest movement in your premise. 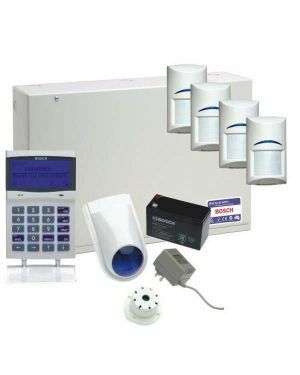 The system raises an immediate alarm and sends alert whenever a susceptible activity occurs. 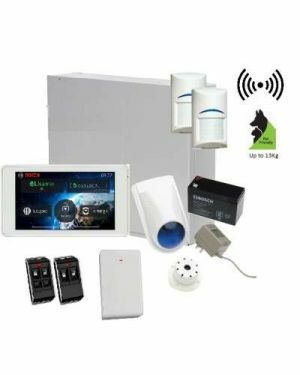 Most of the devices come with superior technology that has the ability to differentiate movement of humans with the movement of pets, thereby reducing the chance of false alarm. 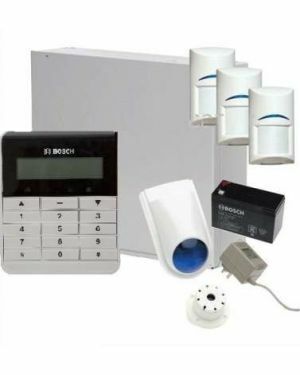 Each and every component of the system can be controlled using its main panel. 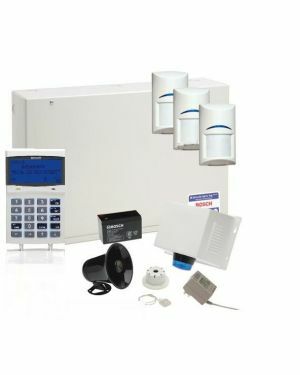 This panel operates rigorously in order to support other detectors such as glass break detect, motion sensors and more that are equipped in the home alarm systems. 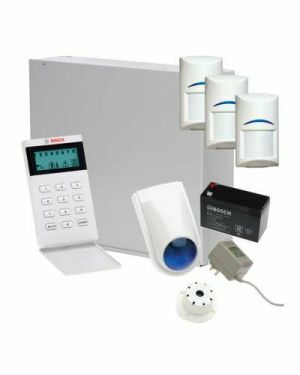 To bring an add layer of convenience, certain panels can be integrated with telephone or portable devices to use them anytime and from anywhere. 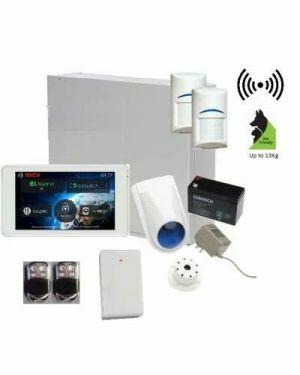 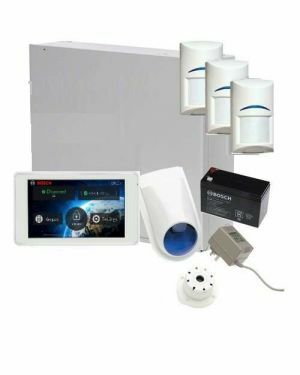 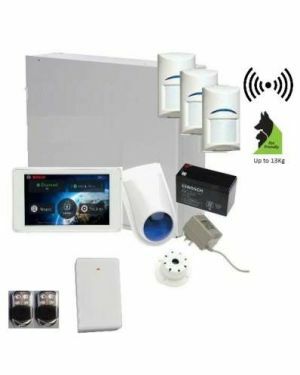 No matter what your budget is, we have a solution for you and the best part is that these systems are quite easy to set up and can be combined with surveillance packages and other smart alarm systems of your home to keep you and your family members safe and sound. 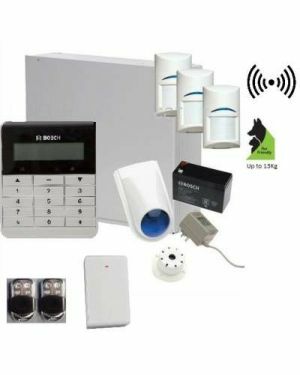 So, choose the ultimate home alarm systems from our collection of products and monitor what's happening in and around your home effortlessly!